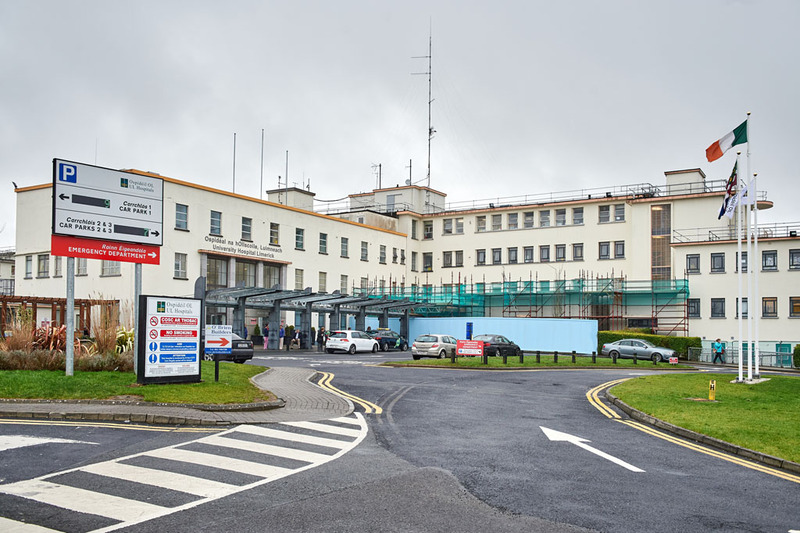 All HSE Health Services in the Mid-West Region will be on standby with other agencies, to monitor the progress of the severe weather forecast for Ireland this week. A status YELLOW weather advisory is in place in this area and it is expected both ground and air temperatures will be well below normal. 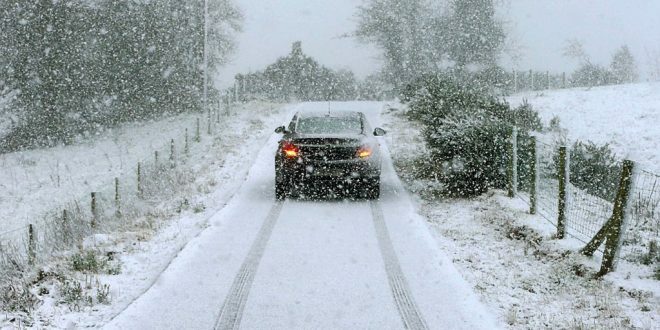 For further advice and information please visit www.winterready.ie , listen to media for weather reports and updates and be aware that the adverse conditions are expected into the coming weekend.